I am really confused as to why your task force would recommend that men forgo the PSA blood test? I'm sure you seriously considered that press release before it went national, correct? I'm sure you thought it through entirely before it was announced via every news media circuit in the country! From my understanding you are advising men who rarely see the doctor to begin with, and who look for any excuse to avoid a medical visit...like the plague...to not be concerned with a PSA blood test. Is that correct? Do you realize that most men are smiling right now? YOU just gave these men the perfect cop-out to not have a small vial of blood drawn, that could possibly save their lives. I'm wondering if you would even make this suggestion if you had a son, nephew, father or husband who were ever diagnosed with Prostate Cancer. Probably not. I'm thinking you wouldn't have even considered this recommendation. 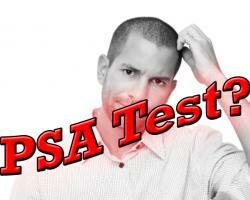 The PSA Test is a gift to yourself and your loved ones. How can you tell men that the PSA blood test can do more harm than good? It's a BLOOD TEST! It's not major surgery! Where's the harm in that? 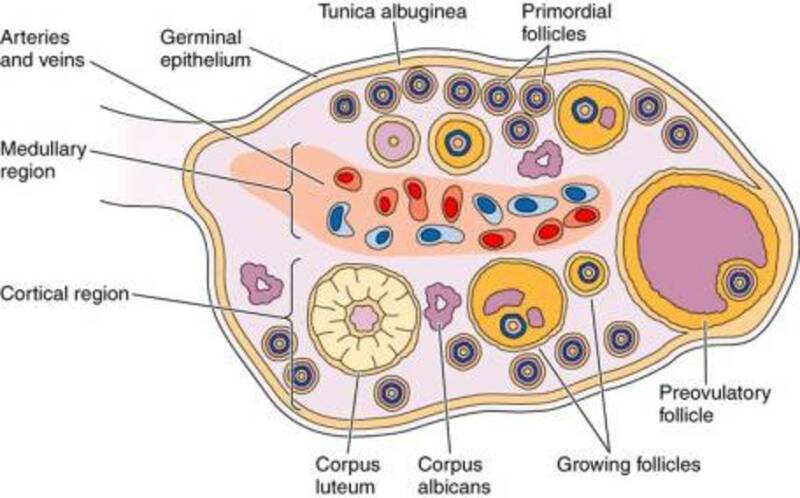 A prick of the skin with a needle? What's wrong with them knowing their baseline PSA? You suggest that healthy men should NO LONGER receive them? Why? They won't become impotent or incontinent from a BLOOD test? The results of the test are what they are. The men along with their doctors should then decide on the next move. It's simply called COMMON SENSE! 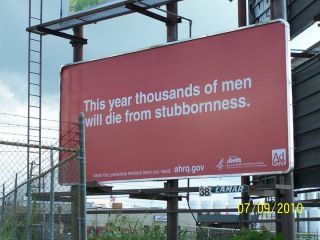 My common sense tells me that I would NEVER tell a man NOT to have a preventive test performed! If any man should need a biopsy due to elevated PSA it's his decision to have it performed or not. Yes, there could be complications but there could be complications with any test we ever have! 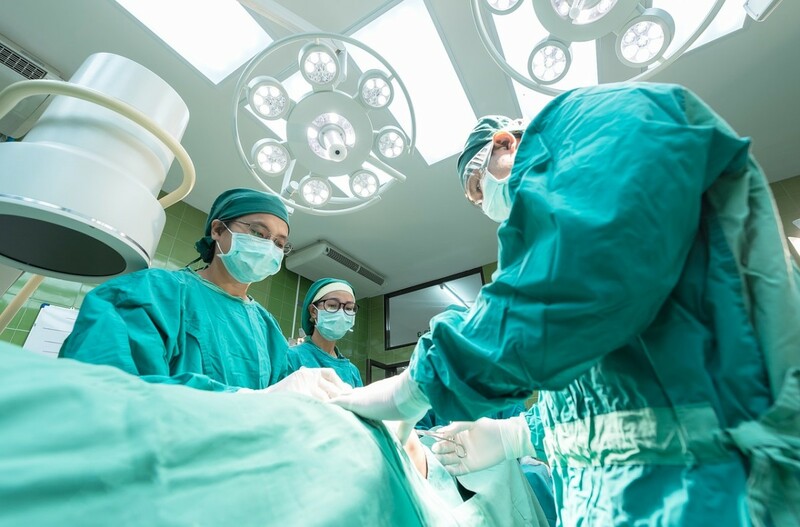 Sure there are side effects from surgery or radiation BUT consider the alternatives! There are side effects from any surgery! Radiation can cause bladder cancer, surgery can leave a man impotent or incontinent. They could also get hit by a bus while crossing the street. My point is the PSA blood test is ALL they have at this time. Until the experimental Urine test to check for prostate cancer is perfected, all the glitches are worked out and it becomes available just leave the SIMPLE blood test alone. This really aggravates me, in case you haven't noticed! Aren't you the same Task Force that recommended women DON'T REALLY need a mammogram? Did women listen to you? Not this woman. My tata's are for me to make decisions about when they should get checked. I can guarantee that the majority of women are laughing at your recommendation and still receiving their annual mammograms. Some of you most likely had one...you know how they go...tata's squished in between two pieces of cold metal. Sure, there is some pain, I consider it a slight pain because it sure beats the alternative! A PSA blood test on the other hand is again a prick of the needle. Will men continue to get the PSA test after your recommendation? I sure as heck hope so, but chances might be slimmer because of your task force. I can't help but wonder has anyone on this so called task force ever lost a loved one to cancer? Have they ever been a caregiver to someone with this disease? Have they ever dealt with cancer themselves? Have they ever fought like hell to beat the beast only to lose? Consider these questions the next time you "recommend" someone to NOT have a test. Why would you make this announcement after Prostate Cancer Awareness Month is over and we are now in Breast Cancer Awareness month? What will your task force recommend next? We no longer need to test our blood pressure because it might cause a heart attack? You might be wondering WHY I feel so strongly about this matter. My husband has Prostate Cancer. He's been fighting it since 2008. Non-stop. His PSA has been his diagnostic tool as to which treatment was working and how to progress with treatment. He has a family history. If not for the PSA blood test he wouldn't be fighting, he'd be gone. 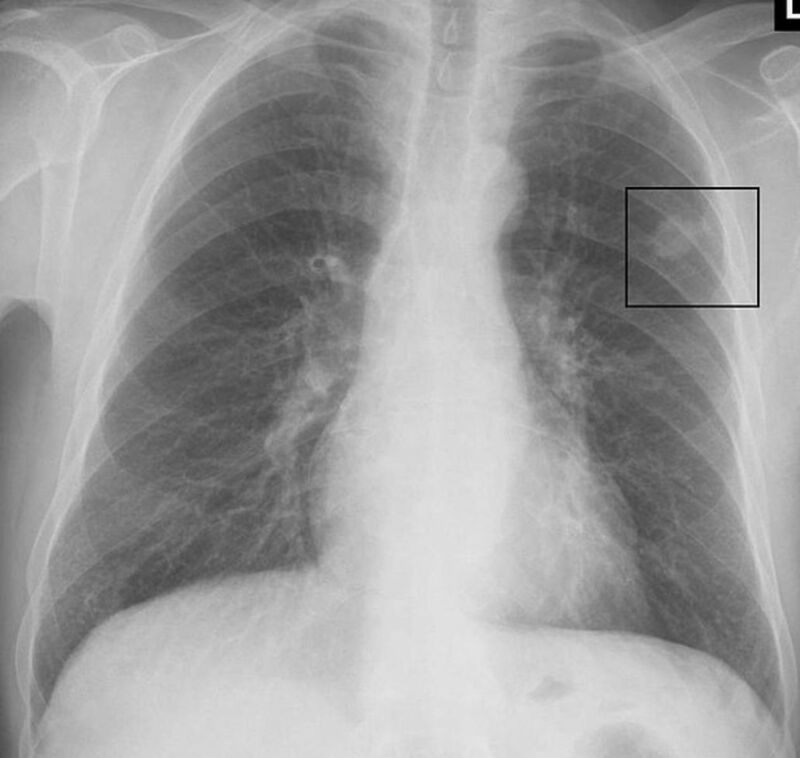 He was only 55 when diagnosed. I've heard stories from men who discovered they had Prostate Cancer in their 30's. YES, their 30's! This is NOT an old man's disease! For my stepson's 30th birthday he gave a gift to his wife and son, he had his baseline PSA performed. Kudos to him! YES, most men will die with prostate cancer NOT of it. YES, it's supposedly a slow growing cancer. Those are just statistics, not the norm anymore. The recommended age for the initial PSA baseline test is now age 40 and now you tell MEN not to be concerned?! Shame on you. 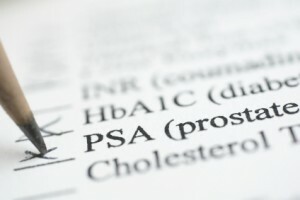 PSA Test: Prostate Cancer Screening Harmful to Men? The Task Force is composed of medical professionals? I agree the PSA test is not perfect, which is why we need something better. The mammogram isn't perfect either. The colonoscopy can even miss polyps and isn't perfect. There is no such thing as perfection, but we just don't give UP...we keep on fighting until we get close to perfection! I wouldn't stop having a colonoscopy because there are risks! I wouldn't stop having mammograms because of pain! For now this is all we have. For now we should all be thankful and leave well enough alone. I truly hope men don't pay attention to your "new" opinion because that's what it is your opinion. I truly hope medical professionals will not neglect their patients needs. Please use your task force to enhance the health of Americans not to confuse. Your task force is composed of medical professionals. They gain the majority of their knowledge from textbooks. We are the real world. We know more then you think we do. Yes you are trained and educated in health-care. Yes we are trained and self-educated in real life situations. How many of you actually take the time to listen to your patients without having your hand on the doorknob ready to bolt to the next patient? How about taking a few minutes and really listening, it's amazing what you could learn that the textbook could never teach you. This is my story and I'm sticking to it. In memory of my husband, Dave Ligler, who peacefully passed on July 6, 2015. Even though he religiously had his PSA tested, his cancer was aggressive and evil. 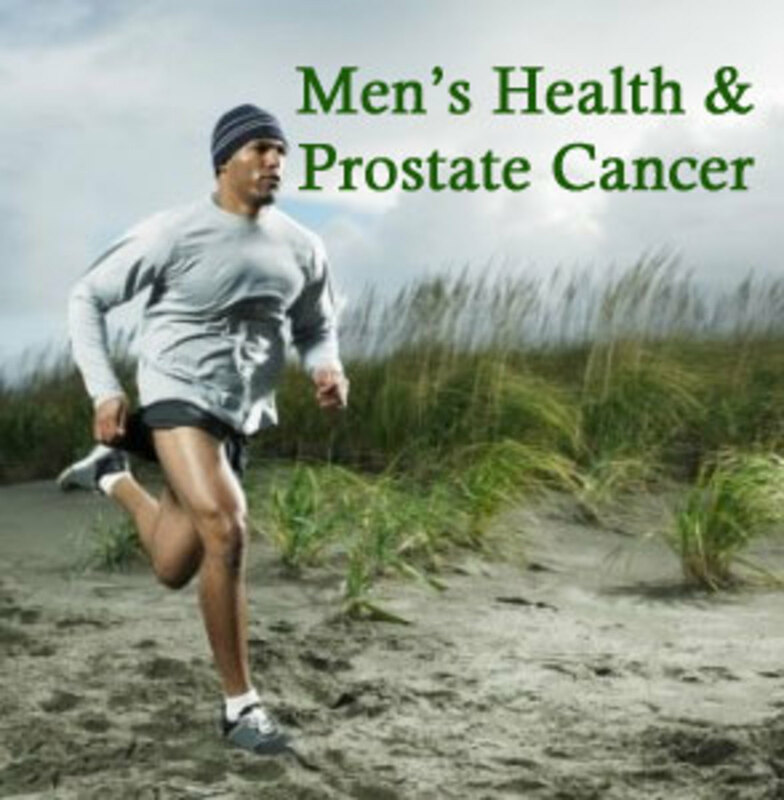 Provenge Therapy is the latest treatment for Prostate Cancer. This is my husbands journey with Provenge. Prostate Cancer Doctors - Are they still clueless? Would you follow the rulings of the U.S. Preventive Services Task Force? Yet another hub that is not only educational but so very useful. Your tone leaves no doubt and hopefully reading this will leave no doubt in men's minds. Voted up, useful, awesome, interesting, and shared. Well, I tried to share but "something went wrong". Well said Sue! Wishing Mike cotinued success. Great idea Alocsin! I hope your doctor has common sense enough to still recommend the PSA test and not pay attention to the Task Force. An excellent hub with an excellent message! A bizarre recommendation to say the least. I'm going with my doctor's recommendation. Voting this Up and Useful. I hope that helps. Thank you for stopping by. Excellent article Sunshine! I agree with everything you've said here. Years ago, my Dad had pre-cancerous polyps. I've been taking him for his annual PSA tests for many years now. It certainly is no big deal and every male should do it. Another thought, I was just talking to a friend who is leery of getting mammograms because of the "radiation can cause cancer" thoughts. She told me of a new test that is even better than a mammogram and is done with special lights that can see more than the mam. It sounded very promising. Wishing you and Dave the best! Nice hub. I am going to share this hub with my friends. Voted up, useful, and awesome Sunshine. This is something to take serious. I have thought about it cause I am 28. Better now then later. I usually don't win on luck. We all have a voice might as well use it! This Task Force can't make decisions or choices for us and they need to know that. Thank you all for you support. Hi Sunshine! Thank you so much for keeping this issue in the forefront from a woman's perspective and as one who has supported her husband as he faces the foe of Prostate Cancer. I know I speak for many other men in thanking you for your righteous indignation and for just getting downright angry! Congratulations once again Sunshine, on bringing one of the most important subjects in our health today to the foreground. I say OUR health because it not only affects the men in our lives, but the women and children in their lives too.A simple blood test....is all it takes. In my husbands case, POSITIVE, but surgery and radiation has surely saved him. His Doctor gave him a 70% chance of not seeing two out if he didn't have the surgery. Yes....some die WITH it, rather than OF it. But far too many are drying FROM it. To remove the simple test, is giving some men the death sentence. They don't visit a GP enough as it is. Live in the real work Task Force members. Fantastic hub Sunshine. Voted up of course. Sunshine625, thanks for bringing such an important topic to light and for questioning the recommendation of the task force. I agree that it is rather illogical. An interesting and very important hub! Thumbs up and tweeted! Great hub Sunshine! Very informative and most definitely IMPORTANT! Patty says ... I heard this news this morning, it mad me feel mad and sad. The PSA caught my husbands cancer, he had no symptoms, no enlargement, no nothing. It had consumed his entire prostate without spreading outside of it..at least as far as anyone can tell. The PSA is all we have for now, how dare the government or anyone else take the liberty of choosing money over saving lives...pretty sad. Ann says ... I am outraged that a medical panel has said that the PSA test does not increase survival rate from prostate cancer! in the past year two men in my family have been diagnosed with prostate cancer and have had surgery. If not for the PSA test it would have gone undetected. Unfortunately, my husbands prostate cancer does not produce PSA. By the time his was discovered it had spread outside of the prostate. So, my recommendation would be, come up with a better test! In the mean time, insist on a PSA test, starting at an early age. This is not an old man's disease! Amen Anita! Wishing Bob the best!! I agree gajanis! Yes even the healthy need preventive medicine to remain healthy! Hi Paula ... a LARGE RAT which doesn't surprise me in the least. I just hope men use their common sense and don't use this recommendation as a cop-out. If not for themselves then for their families. Knowing their baseline PSA is vital to their longevity. Sunshine...Bless you for writing a "life-saver." I smell a RAT here, who might just be Insurance Co. ogres! What other reason in the world would it be a good idea to ignore one's health and be blind to the medical science available? I'm easily guessing every member of that "Task Force," and those they love, will continue to have any and every test there is....annually. Soooo, if you're about to enter a dark one-way tunnel.....it's not necessary to check to see if there's a semi headed right for you. Yeah, OK....we'll heed that advice!!! Excellent knowledgeable hub......an eye opener for those who thinks they are healthy and do not need a doctor's visit ever......thanks. PSA testing "NOT" necessary ???? If this were true, but for the grace of God, I would now be a widow. To ignore a valuable tool to save a life would be criminal. PC is a silent killer, we NEED to be heard ! You tell them, woman! Men need to be their own advocates and take care of their body!!! A simple blood test is just that...SIMPLE! Men, it is so important!!! Thanks for sharing that, Sunshine! @willstar I'm glad to hear it worked out for you. I'll keep you in mind. Thank you! @Ruchira ... a GREAT point! Men who are HEALTHY and don't have symptoms? Who are they kidding? PC doesn't have symptoms until the disease is advanced! Thank you for sharing the link! @Dave and I'll keep on fighting! @cogerson and manthy WTG get your test done and don't take NO for an answer! @Barbara ... I'm happy to hear your husbands cancer was caught early! Wishing him good health! @Linda ... You and Dennis are always in my thoughts! @Pamela ... Women have a louder voice then men which is why I believe breast cancer gets more recognition. Hi Sunshine625...I agree that a regular PSA test after 40 is necessary. Alas, today I heard in the news that men who are healthy and don't have any Cancer symptoms (???) are not needed to do the above. What were they thinking ? A simple test can save your life with the proper use of the results. If not for that test I would not be writing this. Sunshine fights for me and all men who have this disease We will fight on and do not need a bunch of doctors trying to take one of our needed tools away ! If my husband had gotten a PSA test years ago, he would not be terminal now at age 61. A PSA is a necessary tool in diagnosing this horrible disease, I cant believe anyone would say its not needed !!!! What else is there??????? Thanks for the heads up on the PSA Test. I appreciate you spreading this word to everybody. I am due for some of these tests on my next visit to the doctor....not looking forward to it....but I am looking forward to seeing my little girls grow up....so you have to do some things you might not want to...voted up and useful. Like Will said, people care more about breasts than they do a man's prostate. Sad really. I wish you the best. My husband went into the doctor because his ear was plugged and driving him crazy. He was only in his 40's and the doctor insisted that he have a physical. 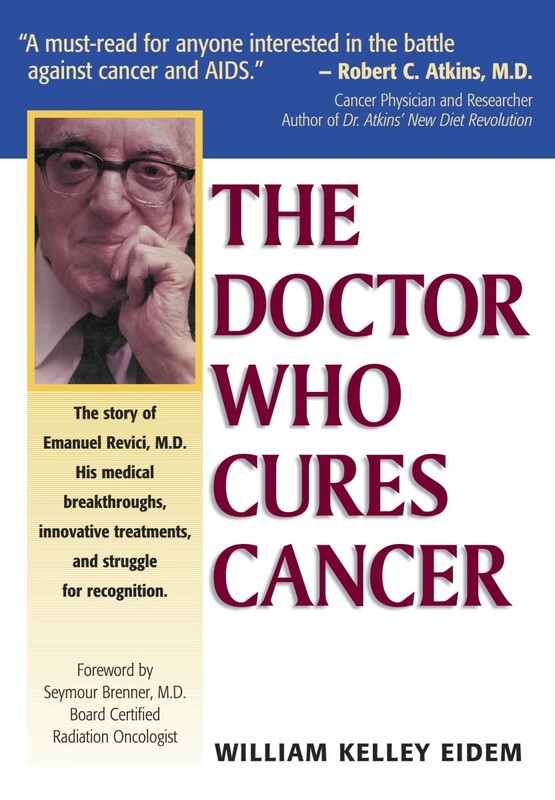 Sure enough he had prostate cancer and if the doctor hadn't insisted on the test it would have spread beyond control. It was very close. He said he always thought he was like Superman and wouldn't go to the doctor. Now he thanks God that his ear plugged up. It's been 8 years now. He has to get a PSA test every year. So far, so good. Prostate cancer kills more men than breast cancer kills women, but breasts are pretty and prostates are not, I guess, so they get all the publicity. I am a prostate cancer survivor, but I would be long dead if I had not had a PSA followed by a biopsy. I was just 54. My cancer was not one of the very slow prostate cancers that require no treatment. It was very aggressive. Luckily, the PSA caught it early. Best wishes and prayers for your husband. If I can help, let me know. I'm on the way to the DR. Soon... Thanks for reinding me.